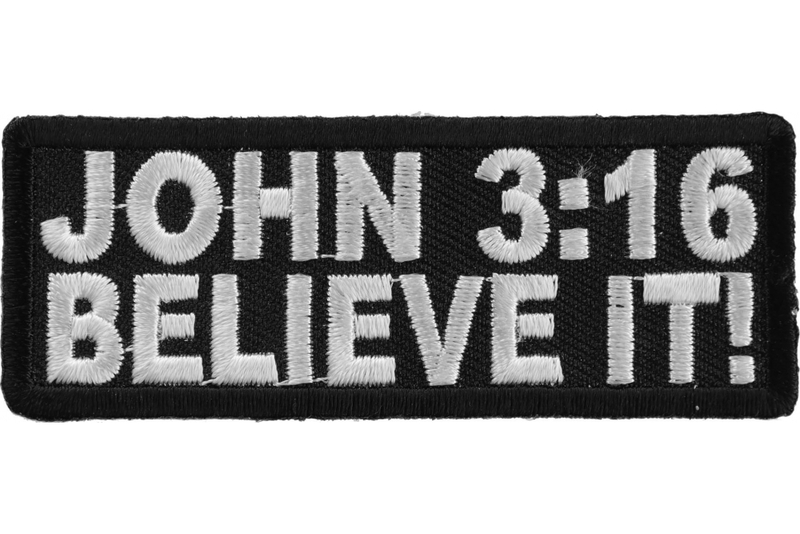 John 3:16 Believe it patch for Christians measures 3x1.25 inches. 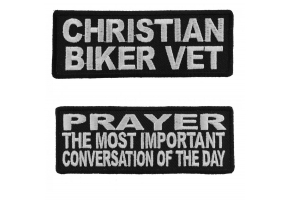 Embroidered in white over black. 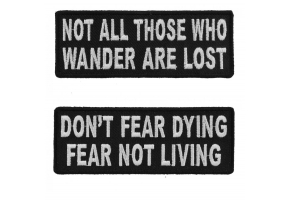 We live on the basis of belief and trusting God can always help you in achieving a lot and this is true for some people. 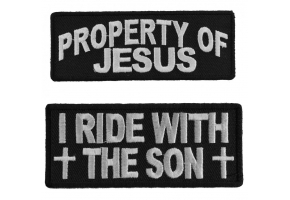 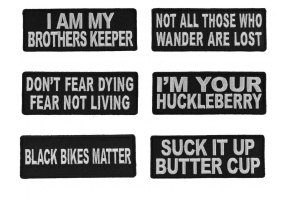 So, the theists who are also bikers should certainly wear this patch John 3:16 believe It Patch. 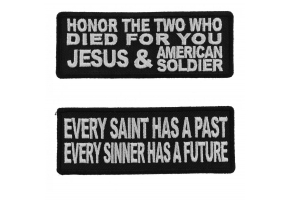 Belief can be instilled only when you feel it from within and when you wear such patches on the jacket that belief would be reinforced further. 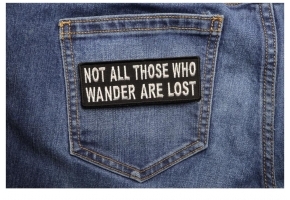 So, create a different style statement by wearing this patch on your jacket. 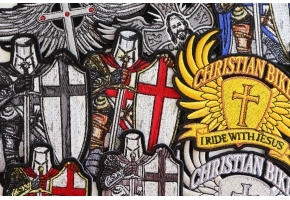 This embroidered patch can be stitched either on the arms or back and make everyone drool over the elegance it creates.